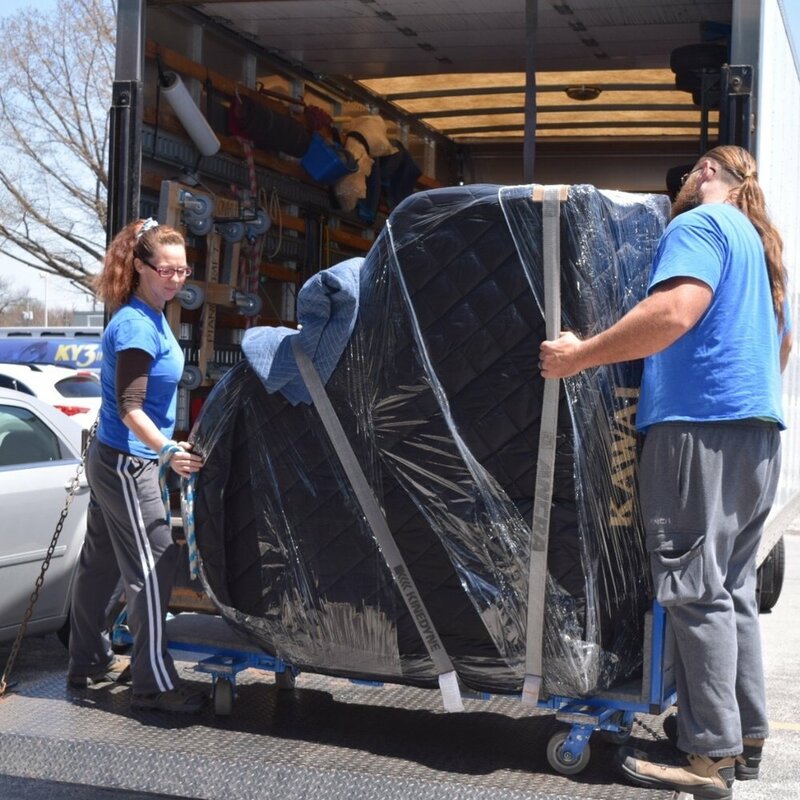 Piano Craft has been proudly serving Southwest Missouri and North Arkansas since 1999. Locally owned by two lifelong piano technicians and lovers of music. With over 150 instruments to choose from, Piano Craft strives to meet the needs of any piano enthusiast who walks through our doors. Our goal is to make your piano shopping an enjoyable and educational experience. Please come by and visit us today or give us a call at (417) 881-3035. Here we will give you tips and tricks on purchasing a piano, caring for your piano, and even how to play a song. Check often as we are updating and adding content regularly. Our used inventory has a very fast turnover. Check here often to see the latest inventory as it comes into the store.